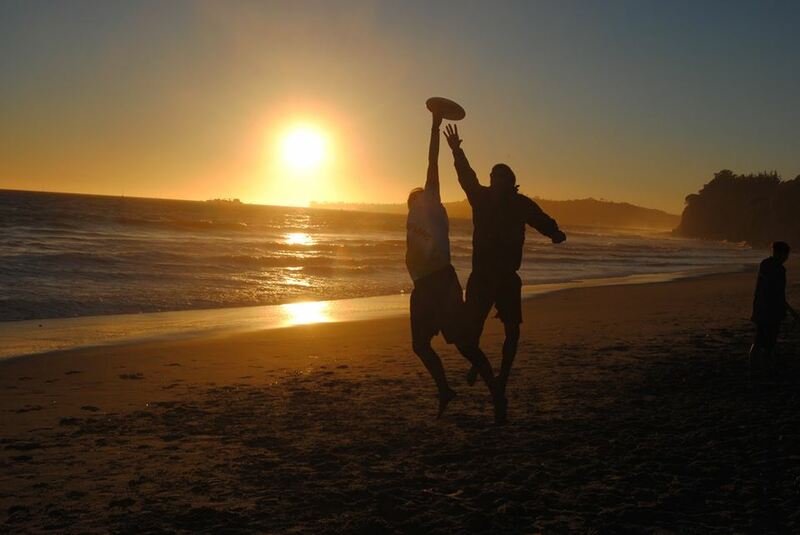 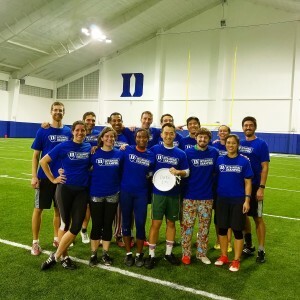 This week, Sharon announced Nick’s 3rd frisbee Championship in his intramural team at Duke. 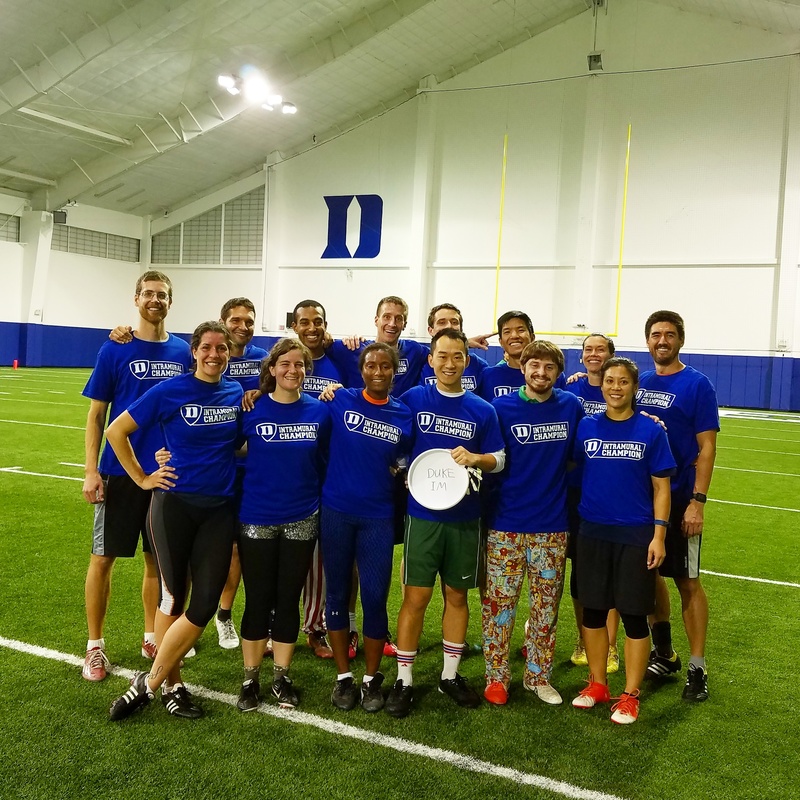 Combining Cuy’s TWO championships and Nick’s THREE championships, the Hoangs have an impressive total of FIVE frisbee championships. Cuy is currently trying to win his 3rd frisbee championship.